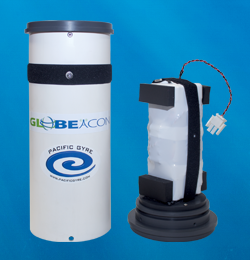 Global buoy monitoring/tracking beacon with Iridium SBD telemetry. 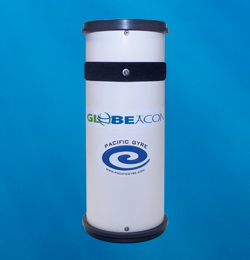 Strap the Globeacon to a buoy to monitor its location anywhere in the world using the Iridium SBD satellite telemetry system. 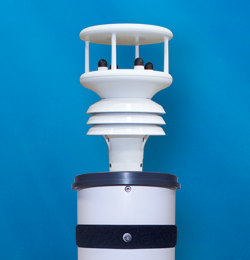 Real-time status and data available via the web, text messaging, or insert directly into your own application using our API interface.